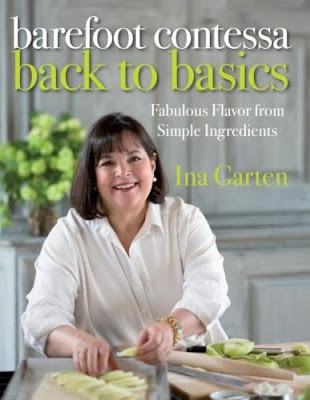 Anne Strawberry: New Barefoot Contessa Book! I have a note on my calendar to order this from Amazon as well. I can't wait for it to come out! Ooh, maybe I'll preorder too! I hope Canada isn't delayed too long after the US release. Sometimes we get tortured like that.